On Tuesday, June 25, the Los Angeles City Council gave final approval to a Plastic Bag Ban. It applies to those "t-shirt" bags used for groceries. It's a hard-fought victory for the environment, and the Mar Vista community helped make it happen. Los Angeles joins 76 other California cities and counties that already have plastic bag bans and becomes the biggest city in the country to ban free plastic grocery bags. How do you remember to bring your reusable bags? What do you do when you forget? Share your ideas at the Green Tent and get a nifty MVCC reusable bag. Do you have excess reusable bags? Please bring them for the Mar Vista Farmers' Market bag-sharing bin. Wondering how to cope without the free plastic bags? Stop by the Green Tent. We can help. Just want to celebrate and talk about what's next? Please stop by. We'd love to chat. The UC/Cooperative Extension LA County Master Gardeners are back at The Green Tent to answer your questions, sympathize with your failures and encourage further successes -- and to help you with that, they'll let you take a free plant and some free packets of seeds. As always they need six packs to plant more for you each month -- please drop them by if you've just planted up a storm and no longer need them. 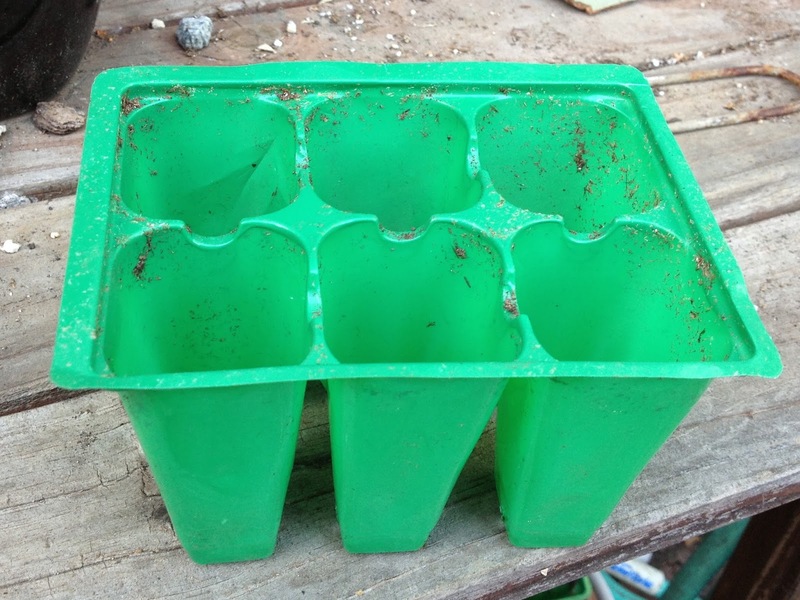 A great way to recycle/reuse/reduce! 1. Yellow Wax Bush Bean, buttery smooth flavor. Use fresh or freeze. Hardy, prolific plants. Harvest in 55 days! 2. French Filet Bush Green Bean, truly gourmet beans of delicate flavor and superb quality. Harvest in 54 says! Armenian Burpless Cucumber. Gorgeous light green, thin skin, never bitter and more heat tolerant than most cucumbers! Nearly seedless. Pickle Cucumber. The best cucumber available for pickles. Solid, crisp, interior is perfect for 1 ½ “ to 5” pickles. Of course great for salads too. Early Summer Yellow Crookneck Squash. High yielding and easy to grow. Eat fresh in salads or sauté, bake or freeze. Pick at 4” to 6” long. Harvest in 50 days! Harvest often to keeps plants producing. Waltham Butternut Winter Squash. Hard shelled, stores well. Golden-orange and meaty inside with few seeds. Ideal for baking, boiling, mashing or stuffing. Harvest in 90 days. If you plan to store this squash into the Fall, cut with 2” of stem. Store in a cool, dry location. It will be wet and messy and fun! A great way to celebrate Fathers Day. Come early. James needs to leave around 12:30. 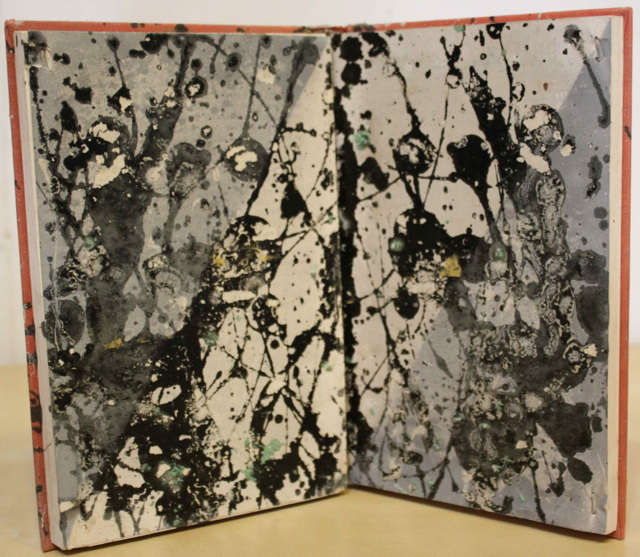 James is primarily an abstract painter. 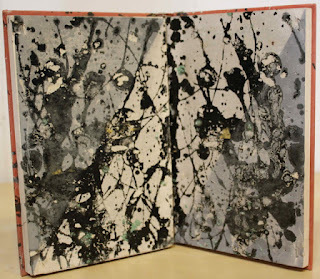 He's done a lot of printmaking as well as craft and building projects that recycle/repurpose. Click here to see more examples of his work. Be sure to stop by the Green Tent and our next-door-neighbor, the Mar Vista Community Council Tent, this Sunday, June 9, at the Mar Vista Farmers' Market. We have THREE guests! Scroll down for details. Andy Shrader visits the Green Tent to talk about a proposed Plastic Bag Ban. Click here for more information. 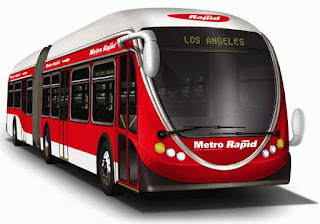 LA Metro visits the MVCC Tent with lots information about riding those big red buses around Los Angeles, plus give-aways. Click here for more information. An EXPO Line rep at the MVCC Tent has all the answers on the EXPO Line extension and how to ride the Metro. Click here for more information. Andy Shrader shares his knowledge about the environmental costs of plastic bags and the proposed City of Los Angeles plastic bag ban at the Green Tent. 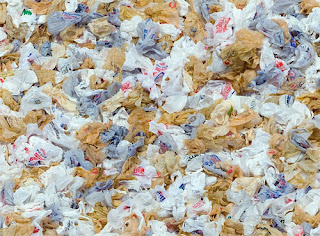 Every year, 6 million plastic bags are wasted in Los Angeles. They end up in our land fills or - even worse - floating around our environment. One ton of plastic bags = 11 barrels of oil. Animals often mistakenly ingest plastic bags, which clog their intestines and result in death by starvation. Fish and birds frequently get entangles in plastic bags, become incapacitated and die. The Los Angeles CIty Council considers the ban on Wednesday, June 18. Highly-paid plastics industry lobbyists are trying to defeat it. Stop by the Green Ten and learn what you can do to help it pass. Click here for more information. 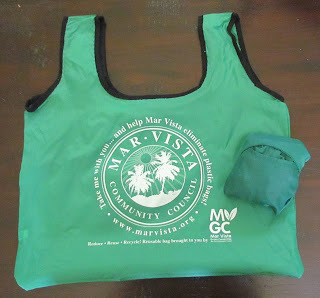 And if you have some surplus reusable bags, please bring them for the MVCC Leave a Bag/Take a Bag exchange. Get answers to these questions and more when a Skanska-Rados rep visits the Mar Vista Community Council Tent. Skanska-Rados Joint Venture (SRJV) is the the design-build contractor for Expo Line Project construction. RIding The big red BUs TO A GREENER L.A.
LA Metro is visiting the Mar Vista Community Council Tent! There'll be lots of give-aways, including Metro to Be Green Canvas Bags, Recycled Pens, Pop Up Buses/Trains and Bike Pocket Guides and Maps. The American Association of State Highway Transportation Officials and the American Public Transportation Association recently recognized Metro for its vision and leadership in the areas of sustainability and environment. 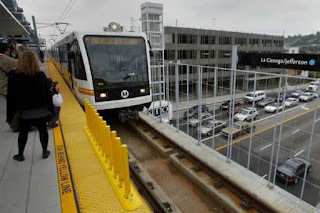 Metro's Environmental Institute, developed to better create environmental and sustainability-related awareness, offer energy and resource management training programs, and better manage our hazardous materials and waste, was recognized by the National Training Institute as a model program for other transit agencies across the nation.